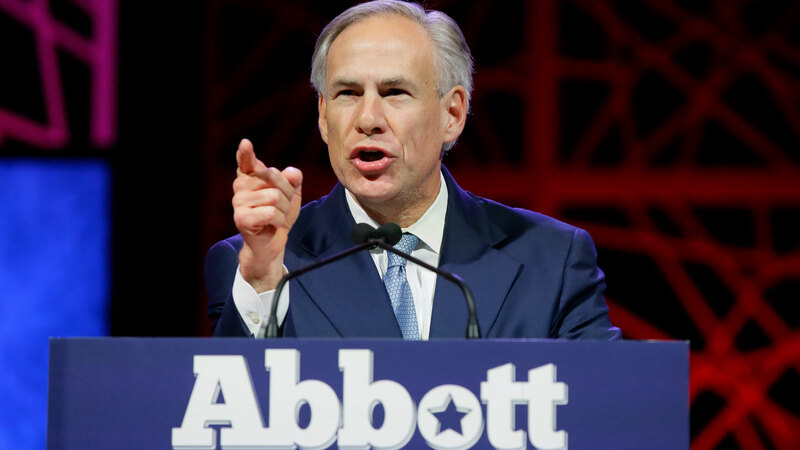 SAN ANTONIO, TX (KTRK) -- Governor Greg Abbott has been hospitalized following an incident last week in which he sustained second- and third-degree burns. In a statement, Abbott's office announced that he had been admitted to the Brooke Army Medical Center in San Antonio after doctors identified a minor infection that occurred as a result of his severe burns. On Tuesday morning, Abbott will undergo skin grafts to repair tissue damage on his feet. Doctors expect that he will be discharged promptly. Due to the skin grafting procedure, Abbott will be unable to attend Tuesday's memorial service for officers killed in last week's Dallas ambush shooting. First Lady Cecilia Abbott will, however, be in attendance.